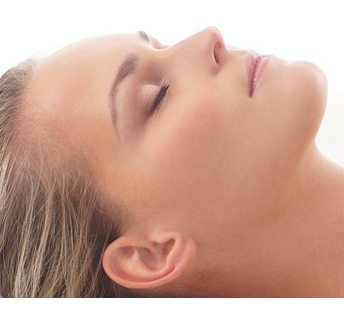 Our philosophy here at Yuva Medical Spa in Athens, GA is simple; Live Healthier, Look Younger! 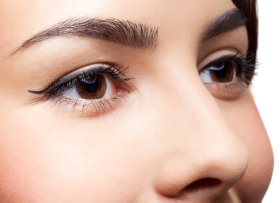 Yuva, Youth in Sanskrit, offers an array of effective treatments for the skin, face & body such as: Laser Hair Removal, Fraxel Re-Store and IPL for skin resurfacing, Botox, Fillers, Laser Lipo, EndyMed for skin tightening, Picosure Tattoo Removal, as well as, Microdermabrasion, Peels and Customized Facials. Yuva combines the newest technology, state of the art equipment, and top of the line skin care products, with the expertise and extraordinary care of our medical director and physician on staff, Dr Ram K. Reddy, along with our licensed professionals to achieve and maintain your skins health and youthful appearance. 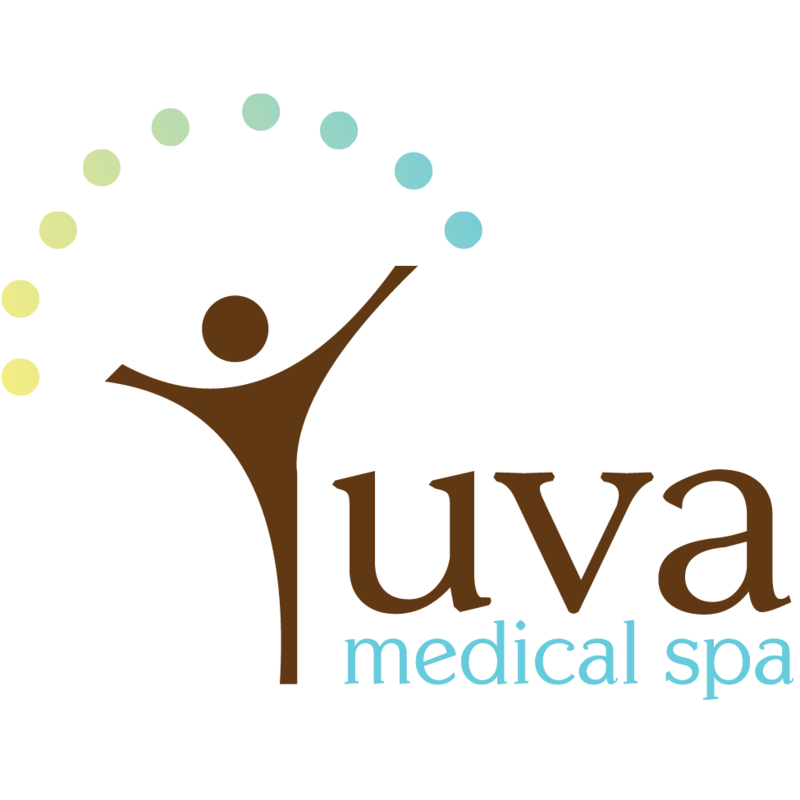 Yuva Medical Spa, located at 1061 Dowdy Rd. 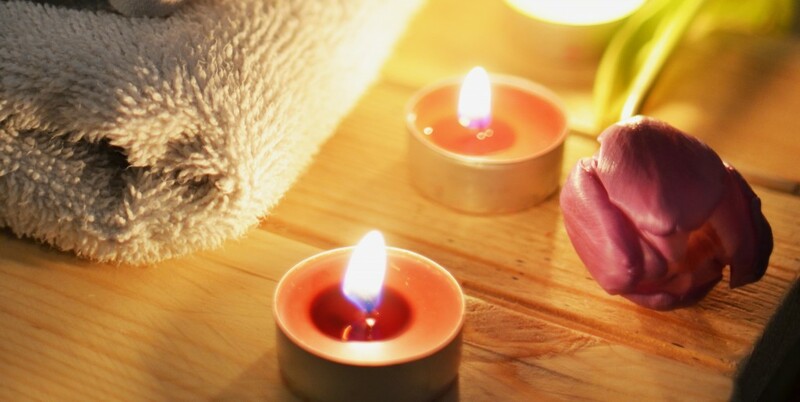 Suite 102, Athens, GA 30606 in the Medical Arts Center next door to Reddy Urgent Care, invites you to experience a new depth of luxury- a luxury where modern medicine meets eastern tranquility, helping you to live healthier and look younger! Currently there are no reviews for ' Yuva Medical Spa '.